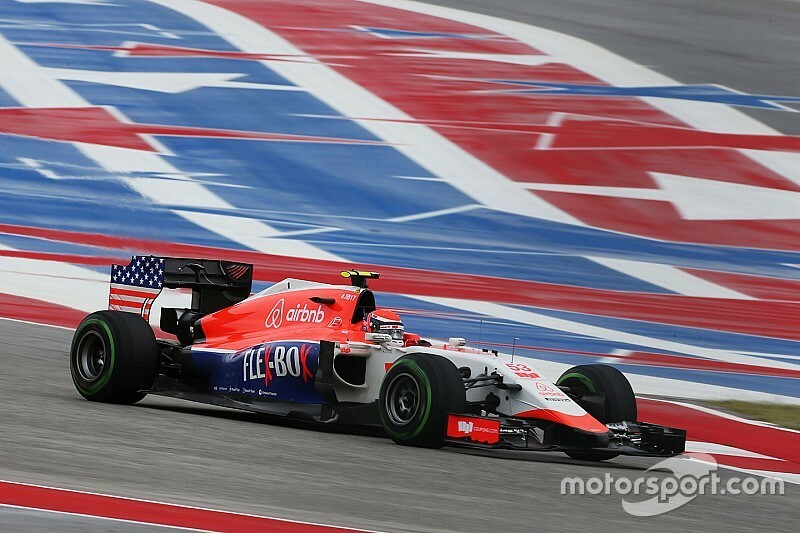 Alexander Rossi equalled the Manor Marussia F1 Team‘s best finish of the 2015 season today, taking the chequered flag on his home debut in 12th position after a very impressive drive. 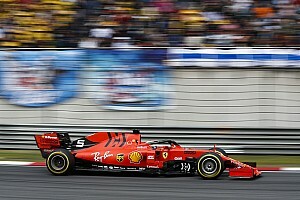 They say every setback has a major comeback, and after a fraught few days for race-goers and TV audiences, the 2015 Formula 1 United States Grand Prix delivered a spectacular race today, arguably the best this season. Friday was met with good weather for ducks at the Circuit of The Americas; less good for Alexander and the Manor Marussia F1 Team, who were looking to get their 2015 Formula 1 United States Grand Prix weekend underway. 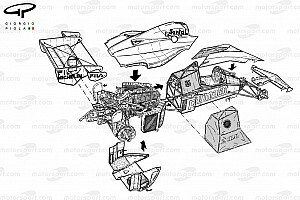 With the exception of several rainless windows in the first morning Free Practice 1 session, the heavens were perpetually open for the first day of running. The Manor Marussia F1 Team drivers Alexander Rossi and Will Stevens completed just 24 laps between them, with Alex ending the session in 18th place and Will 19th. Throughout the afternoon the rain was relentless and the session was delayed indefinitely before finally being cancelled. I’m so proud to race well here in front of my home crowd and to equal the team’s best performance of the season in only my third Grand Prix. Saturday saw Alexander complete just 10 laps of Free Practice running before a torrential downpour put paid to any chance of a Saturday qualifying. 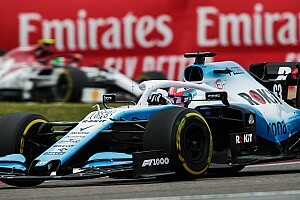 Instead, the session was postponed until Sunday morning, which meant an action packed day ahead of the 2015 Formula 1 United States Grand Prix. In a continuation of the wet weather experienced throughout three of the four sessions so far, Qualifying took place at 09.00hrs this morning, leaving just four hours ahead of the race start to complete all the usual race preparation, engineering meetings and fan and VIP appearances. Despite the rain, Alexander put in a strong performance to qualify ahead of his team mate, and crossed the line in P18 with a time of 2:04:176s. Following the application of grid penalties, Alexander lined up to start the Grand Prix in 17th position. As Sunday progressed, the weather began to break and a dry race looked set to be on the cards. As the lights went out, the opening lap was predictably scrappy and Alexander picked up a damaged front wing and also sustained a puncture to his right front tyre. However, he was soon back out on track and settled in to the 56 lap race distance. Despite it being an eventful race, Alexander was able to keep a cool head, taking the flag in 12th place and finishing an extremely positive weekend at his home Grand Prix. Alexander will now head to the 2015 Mexican Grand Prix, where he will look to carry the momentum forward following a successful weekend in Austin. John Booth, Team Principal: “I’m thrilled for Alexander, the team and the American fans in equal measure, as this is a fantastic result after a challenging weekend. 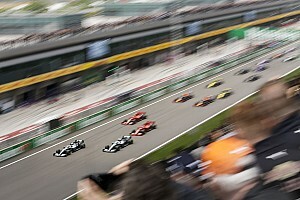 Today we saw Formula 1 racing at its absolute best. 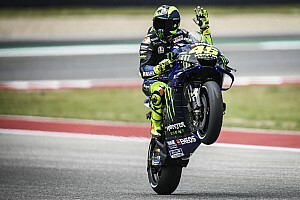 In the end this was easily the most exciting Grand Prix of the season and that’s exactly what Circuit of The Americas race-goers needed. Obviously the race got off to a more difficult start and in the predicted mayhem of Turn 1 on the opening lap, our two drivers had a coming together. Alexander Rossi #53: “It’s been a truly amazing week and to finish in 12th place today is incredibly exciting for me and the team. I’m so proud to race well here in front of my home crowd and to equal the team’s best performance of the season in only my third Grand Prix. The race did get off to a tricky start, which was a shame. There was a Williams driver in the mix, who had picked up some damage, and avoiding him put Will and me on the same piece of racetrack. Unfortunately we hit and I’m sorry for Will that the resulting damage ended his race.